After imagination, play and pretend the idea is real. Do a real-life mock test so that you’ll get to know if the idea is worked. If you don’t think you have a great idea, exaggerate the ideas that you don’t think it is good enough to be exposed. It basically is a great idea after exaggeration. Don’t be afraid to be inspired by fairytale because everything is possible and who knows what’s going to happen like Walt Disney never knew he would’ve been inspired by a rat. Sometimes it is not about getting great ideas but to get inspired from it. Do not always shut yourself in a room. You need to explore the world and absorb different information, learn everything that you’ve never learned and relate every single thing that you learned then only you can come out with better ideas. Sometimes overthinking will not help to get a better idea. You have to relax, grab a drink or two and rest down. One of my mentors once told me that human brain would never stop working; the great idea will automatically come out from your brain even when you are sleeping. Drinks might not seem to be legit when thinking idea but trust me it works for relaxation and probably the best solution when you are running out of ideas. Frequently talk to your inner self. Know yourself then you will know what you want. I am not saying that talk to yourself literally but to explore the inner side of yours. “The important thing is to not stop questioning. Curiosity has its own reason for existing.” Albert Einstein. Curiosity makes you think and ask a lot. Don’t be afraid to ask questions because it is one of the ways that provide you information. Not only asking but also questioning yourself if your idea is workable. 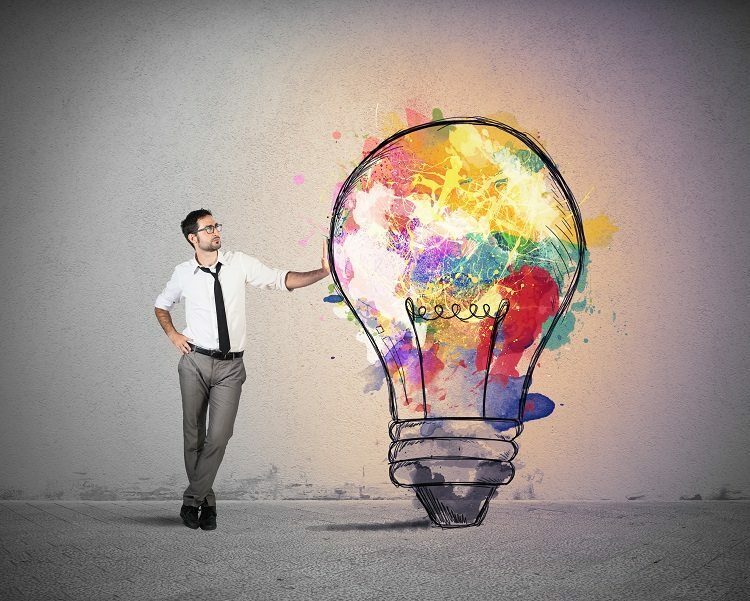 The last part to be more creative is to relate and connect all ideas that you have. Because creativity is not something like 1+1=2, it may be 3, 4, 5 or even 10 as long as it is explainable, everything is creative. Creative idea does not mean it does not have to be examined. There is no right or wrong answer but good or bad solution. As long as the ideas are sensible and different from the mainstream, it is a good idea. So, if you think you do not have the sense of creativity, try out the tips above. Do not afraid of thinking or saying nonsense because everything is the possibility and this is the key to unlock your creativity.